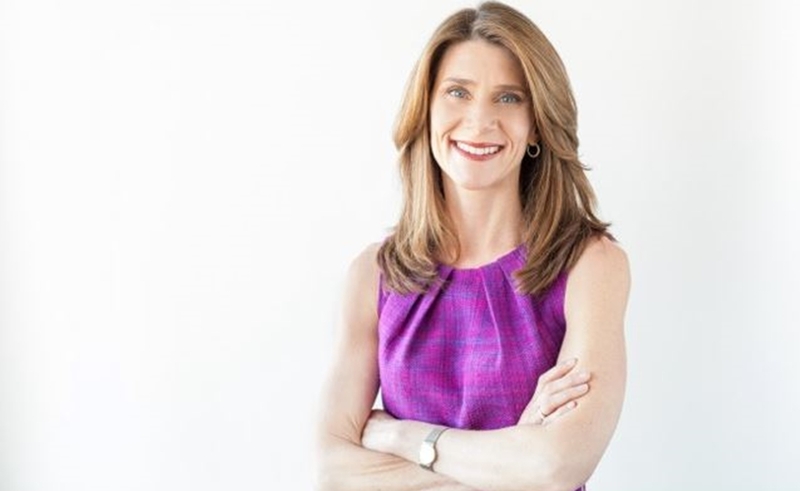 Digital publisher Group Nine Media, whose brands include NowThis, The Dodo, Thrillist, and Seeker, has named marketing veteran Christa Carone its new president. In this role, Carone will oversee the company’s sales and marketing teams as well as its data insights. She replaces Eric Ashman, according to Variety, who previously held other responsibilities as president, and has since been named COO. Most recently, Carone served as the COO of branded publisher Group SJR. She also acted as CMO for the Boston 2024 Partnership, an organization that organized the city’s bid for the 2024 Olympic and Paralympic Games. Before that, Carone served as an EVP at Fidelity investments and also spent 17 years at Xerox, concluding her tenure there as CMO.